"I enrolled in the 1-year Network Engineer program at triOS College and found that I truly enjoyed and embrace..."
iT jobs are for geeks - myth or reality? Maybe 25 years ago, but that's so yesterday. iT is everywhere - and every type of person works in iT. Learn about the sector's diverse people. 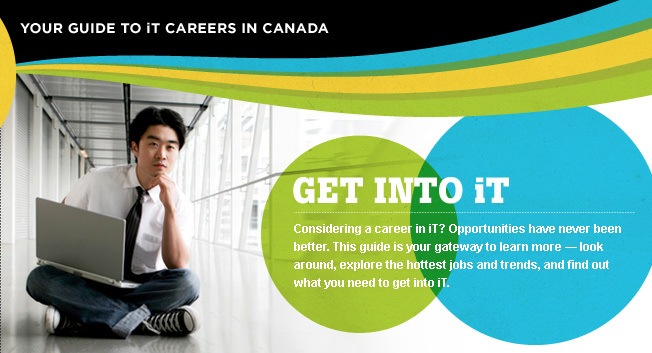 Get the latest job trends, a workforce snapshot and key facts on the booming iT industry. » Read more Current Poll: What interests you most about working in iT?